We use our garage doors every day and multiple times a day without thinking twice. Many homeowners will invest in the latest garage doors for added convenience and security. However, like everything else mechanical it requires proper maintenance. Garage doors also have a service life. When that service life nears to an end or if it is badly maintained it would need to be replaced or repaired professionally. Our garage door repair & replacement in Spanaway WA specializes in repairing and replacing all types of the garage door. 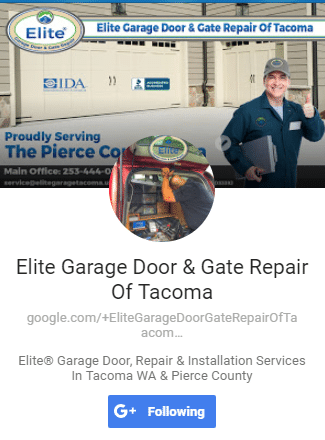 While garage door repair and replacement services in Spanaway, WA are a dime a dozen, what sets us apart is the fact that we are a one-stop professional solution. Our team of certified specialists has been repairing and installing garage doors for years. We also have a considerable client base that relies on us for regular repairs and maintenance. When you buy a new garage door the worst mistake you can make is to hire an inexperienced company to install it. 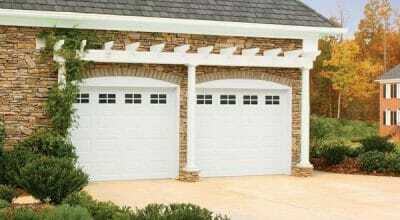 We have seen many garage doors fail because of incorrect installation. Plus, it leaves home vulnerable to intrusion. If you have spent time and effort buying a high-quality garage door, it only fits to hire a professional service. Elite Garage Door Repair of Spanaway, has a lot of experience installing and repairing garage doors of all kinds. 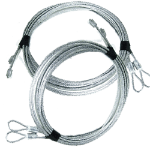 Whether you have purchased the latest garage door with a series of high-tech sensors or have a traditional door, we can install it in the best possible way. 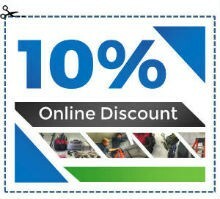 What’s more if the fact that we back all the work we do for you with a labor warranty. 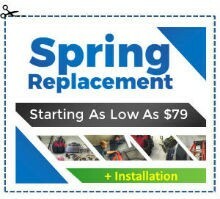 Trust Us to Deliver Quality Spring Repair & Installation Services! 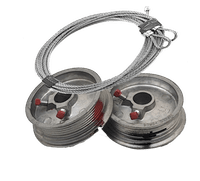 Over the years one of the reasons why we are the garage door spring repair & replacement service of choice in Spanaway is our attention to quality. We make sure that every part replaced is with a quality part. Plus, we offer high-quality workmanship. 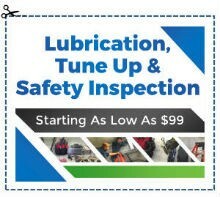 What that means is we leave no screw loose, no cog improperly lubricated and no failing part unreplaced. Our professionals go through a series of checks to make sure that no stone is left unturned. The garage door parts warranty offered are by the parts’ manufacturers them themselves. However, only high-quality parts manufacturers back their parts with an extended warranty. So, our clients can be assured of excellent quality across the board from the time we arrive at their home to the time we leave. Not to mention years of uninterrupted service life. Unlike other emergency garage door repair services, we respond to your call right away. We operate across Spanaway, WA and will arrive at your home within a couple of minutes. At Elite garage door repair of Spanaway, we highly value your time, so we start working on arrival. 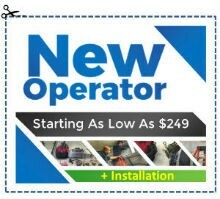 Plus we come with everything needed to fix your garage door in the shortest time possible.